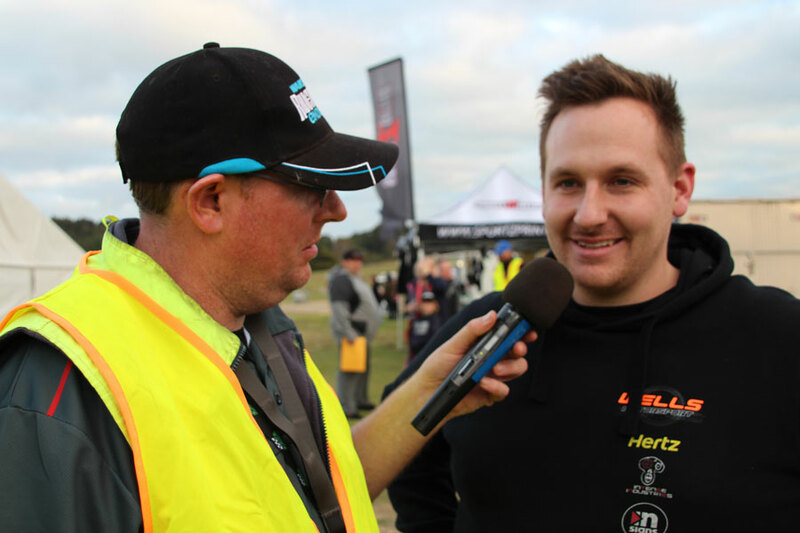 “Griffith started out with a bang… we finished the prologue first in class, but then at the beginning of the second lap, we damaged a rim and ended up with a trip to the pits; pushing us back to third place. We were still very happy to finish on the podium considering a trip to the pits in the highly competitive Class 2 field usually pushes you a lot further down the order. Daniel, with Jake Williamson in the navigator’s seat, worked their way into second in the first lap, including an excursion through a giant puddle which drowned the electrics on the engine and the car just died. “10 minutes later we managed to get the car running again, got back in and belted up, knowing they now had a lot of work to do to get a good result. Three laps went by and they were lucky to chase down the class leaders, making a pass for the lead with a lap to go. Finally victorious in their class after 6 years. 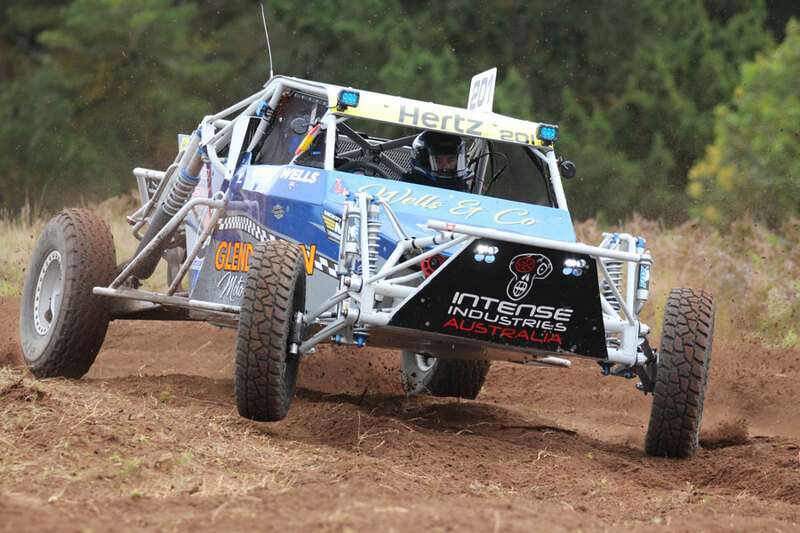 As the ARB Australian Off Road Racing Championship campaigners headed to the penultimate round at Goondiwindi, the Wells Motorsport team had worked their way to the top of the Class 2 leaderboard with Rhett Standen in second and Dale Standen in third place. 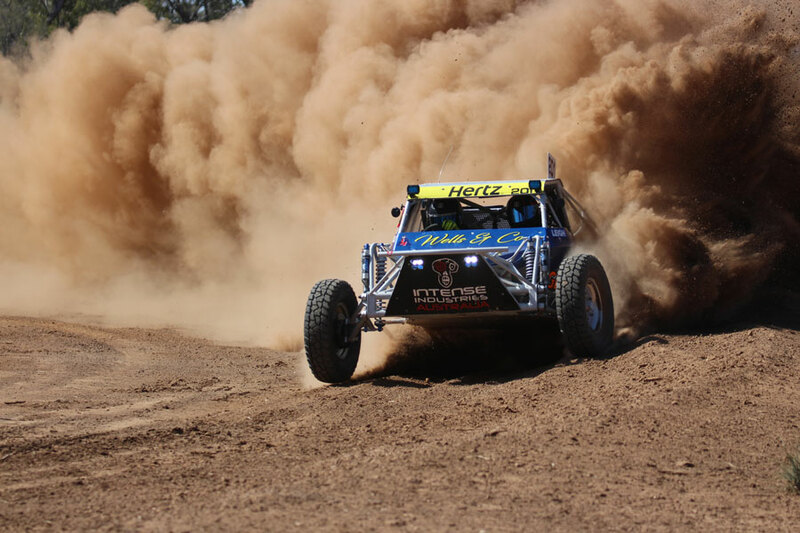 Daniel has some strong feelings about the Goondiwindi event “Goondiwindi… absolutely my favourite event of the year, best track… period, full stop, nothing more to add”. “It was really becoming apparent that we needed to keep Rhett Standen behind us. We prologued first in class and proceeded to lead every lap, slowly building a 10 minute lead. Unfortunately, 65km from the finish line we collapsed a rear wheel bearing which, in turn, broke the stub axle and allowed the wheel to part company with the Glendaren Auto Panels #201 Bunderson, bringing our great Goondiwindi weekend to a very abrupt stop. We were gutted, pretty devastated to be honest”. 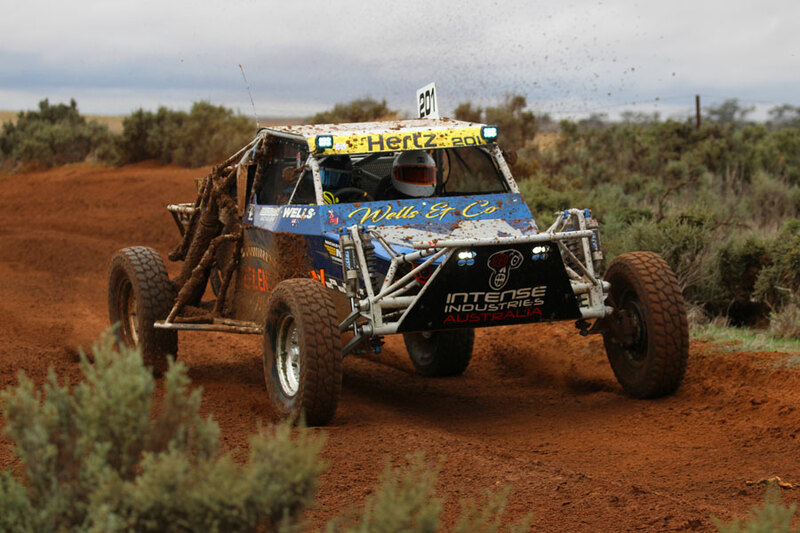 The tables turned after Goondiwindi with Rhett Standen just two points ahead of Daniel on the Class 2 leaderboard and the 2018 ARB Australian Off Road Racing Championship heading to the final round, the Teagles Excavations ARB Pines Enduro. In the very slippery conditions, Daniel managed to prologue first in class but slipped down to second after the short course racing heats, with championship leader Rhett Standen out in front.